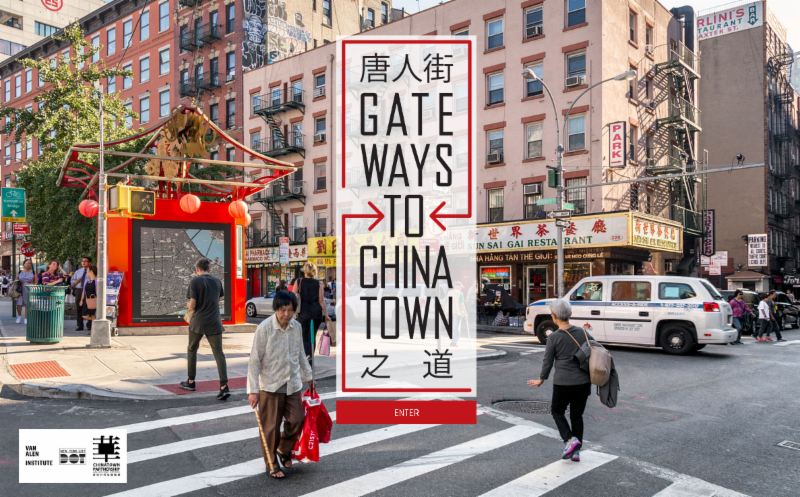 Gateways to Chinatown is an initiative seeking innovative proposals to plan, design and construct a symbolic and functional landmark at the nexus of Manhattan's Chinatown and the southern entrance to Little Italy's historic Mulberry and Mott Streets. 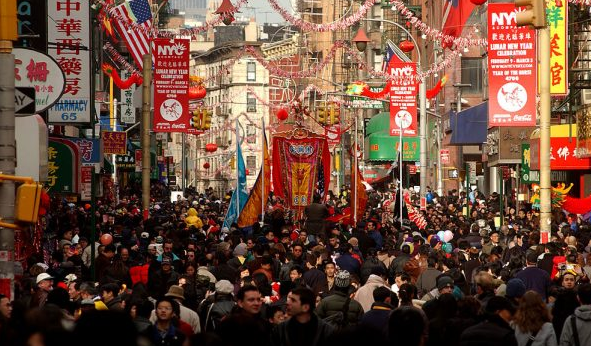 The project will provide a new marker for Chinatown, Little Italy, and the surrounding neighborhoods in Lower Manhattan to engender pride of place, foster connectivity and cultural and social identity, and stimulate economic development. 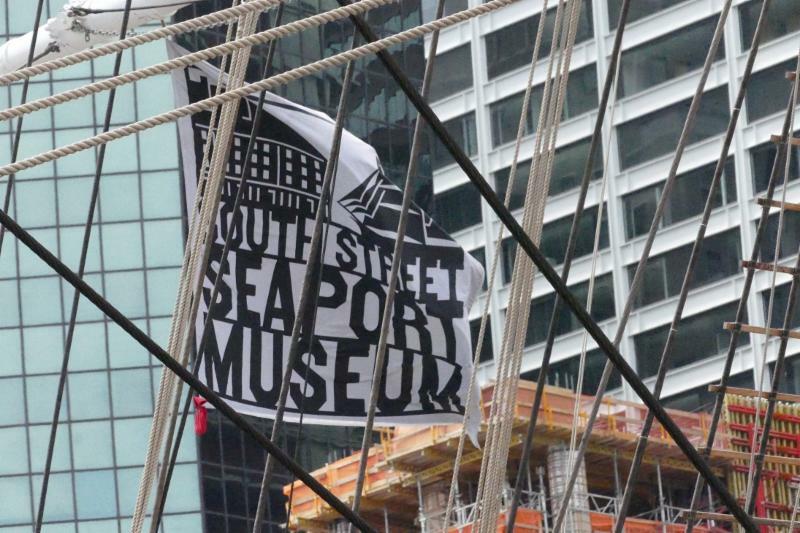 Straddling art and architecture, symbolism and function, the new structure and public space aims to become a vibrant place of exchange at the center of one of New York City's most dynamic and historically-rich areas. 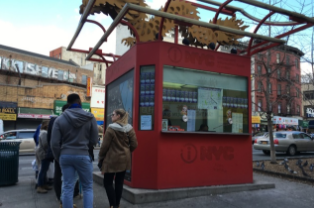 This iconic new structure and public space will be located on a triangular traffic island at a key pedestrian node bounded by Canal Street, Baxter Street and Walker Street. 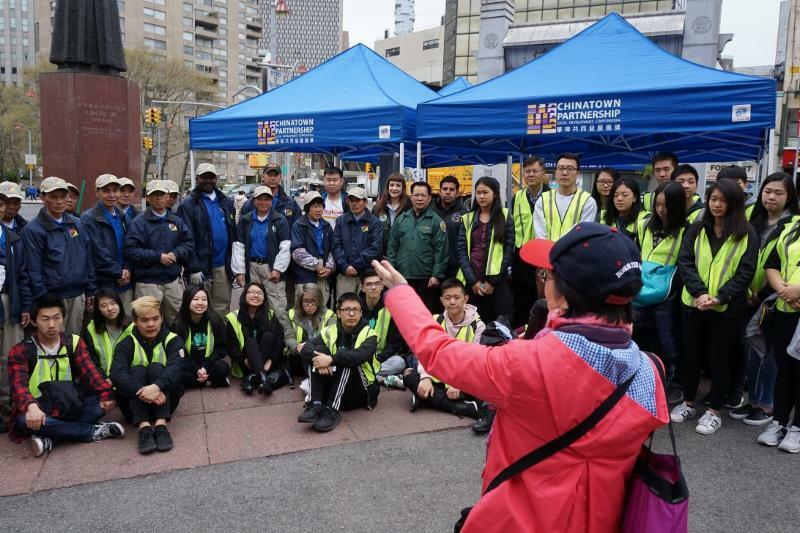 Gateways to Chinatown challenges design teams to reimagine the use and layout of this space, create a multifaceted meeting place and information center, and manage the transformative project from design through construction and installation. 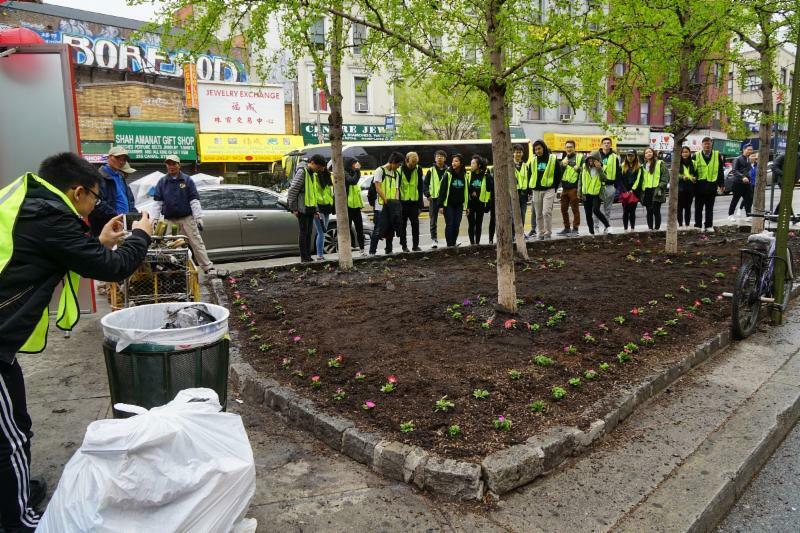 Thanks to everyone the earth is now happier and prettier because of your help. 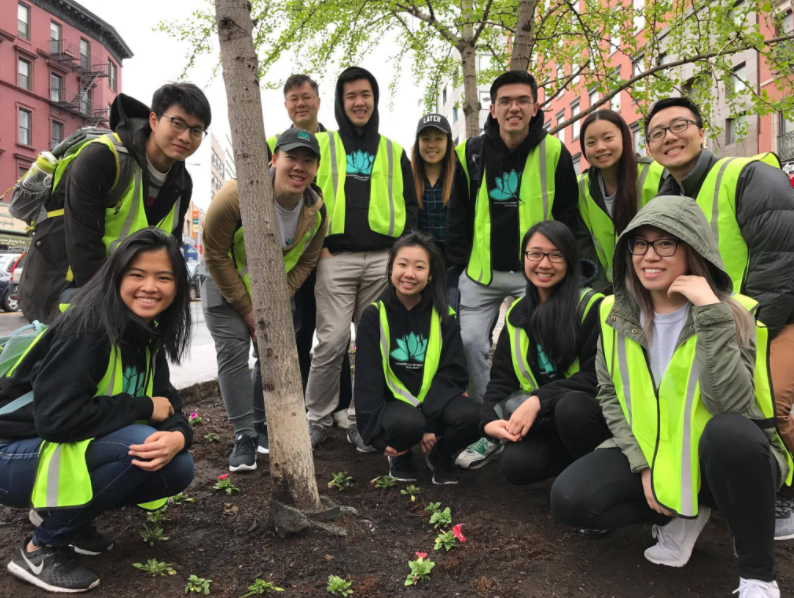 Keep an eye out for future philanthropy events with Baruch VSA! Mu qin. Okasan. Eomeoni. Mom. Whatever you call the mom or mom-like person in your life, Pearl River Mart has you covered. Here are 10 gifts to help give mothers the day of pampering they deserve, Pearl River style. 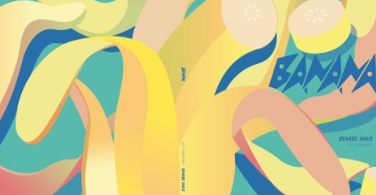 In 2014, first generation Asian-Americans Vicki Ho and Kathleen Tso launched Banana Magazine, a lifestyle magazine dedicated to Asians that explore both Eastern and Western cultures. 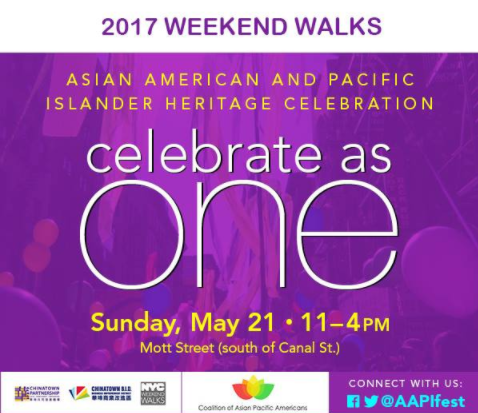 To commemorate Asian Pacific American Heritage Month, MOCA explores the rich diversity of the residents, businesses, and community groups in and around Chinatown. 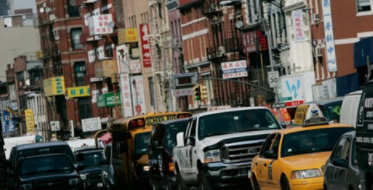 "One of its most interesting historical sites is Doyers Street, also known as ""the Bloody Angle"" where it sharply curves. 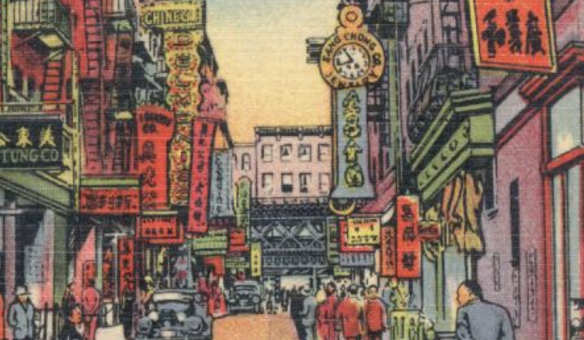 Who has a masterful understanding of Chinatown community's past and present history? A neighborhood librarian of course! Is your child a designer, tinkerer, or creative thinker? 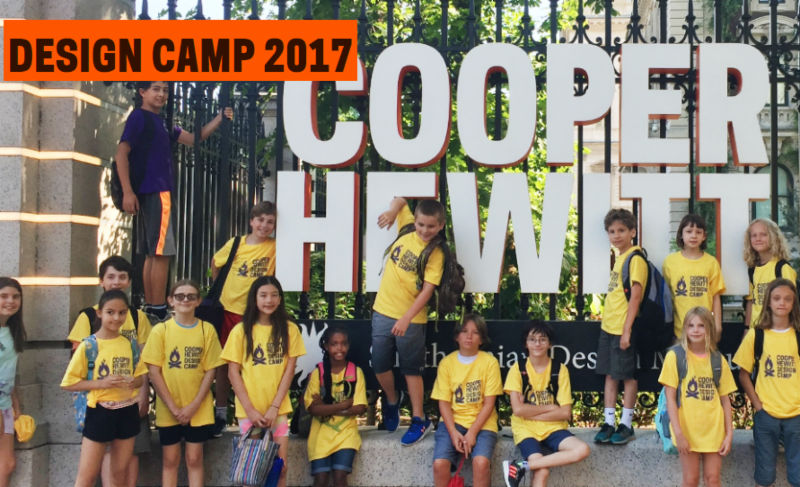 Cooper Hewitt Design Camp offers four week-long immersions in the latest advances in design for kids ages six to ten. To kickoff each week, guest designers share their problem-solving strategies and engage campers in fun, real-life design challenges. 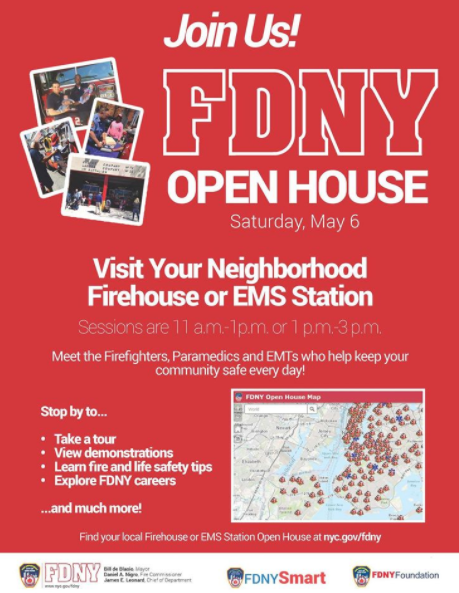 Campers will receive special access to the museum's permanent collection and enjoy exciting collaborations with campers and staff from the Museum of the City of New York, the Central Park Conservancy Environmental Education Programs and the Guggenheim Museum. 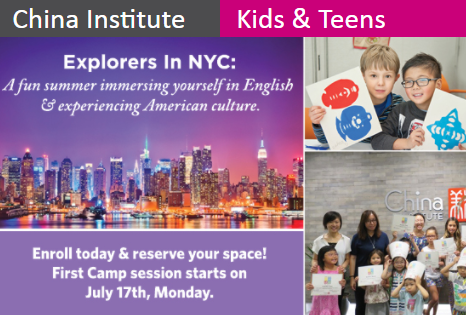 Make your child's summer a fun-filled experience by enrolling in the Children's Summer Day Camp at China Institute in New York City, U.S. Designed and tailored for different age groups ranging from 6 to 12, our camp offers instruction of English language, history, literature and culture in an exciting and interactive environment to students of all proficiency levels. 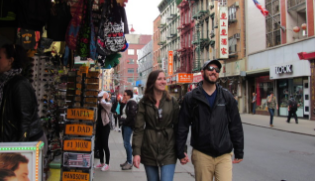 Language instruction is led by experienced English language teachers with exciting historical themes designed to inspire learning, participation and engagement. 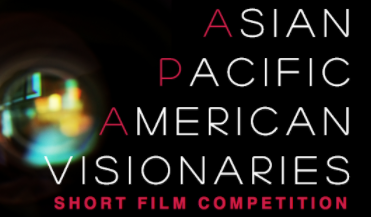 In celebration of Asian Pacific American Heritage Month, HBO will debut HBO Asian Pacific American Visionaries, a collection of three short films by emerging APA directors, on May 1st across various HBO platforms. Exploring a range of controversial issues, the award-winning shorts examine crime, addiction and family turmoil within the APA community. For those of us who are so done with the unicorn drink trend and packed to the brim Bloody Marys; a reprieve is in sight. 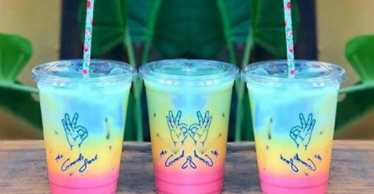 A re-boot on the classic iced latte, The Good Sort Cafe in Chinatown has introduced a rainbow iced latte. This Sino-Australian vegan coffee shop is all about simplicity and letting their drink do the talking. While this drink is well on it's way to becoming one of the most Instagrammed drinks in NYC, patrons can be assured that it won't taste strictly of sugar, as this is a matcha superfood latte. 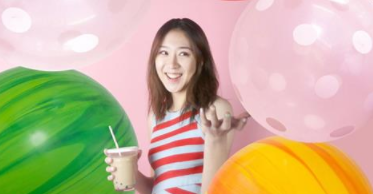 The Boba Room, a pop-up opening in a gallery on Bowery, invites visitors to step into a 700-square-foot room filled with large balls and a giant rubber straw, to appear as though they're walking into a massive cup of bubble tea loaded with tapioca. 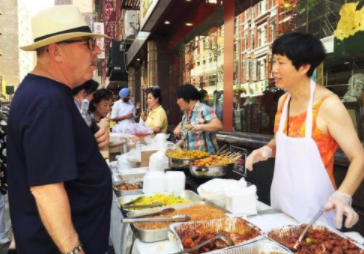 Despite being one of the lone neighborhoods in Manhattan to preserve its heritage and verve, Chinatown sometimes seems unaware of its cultural cachet. 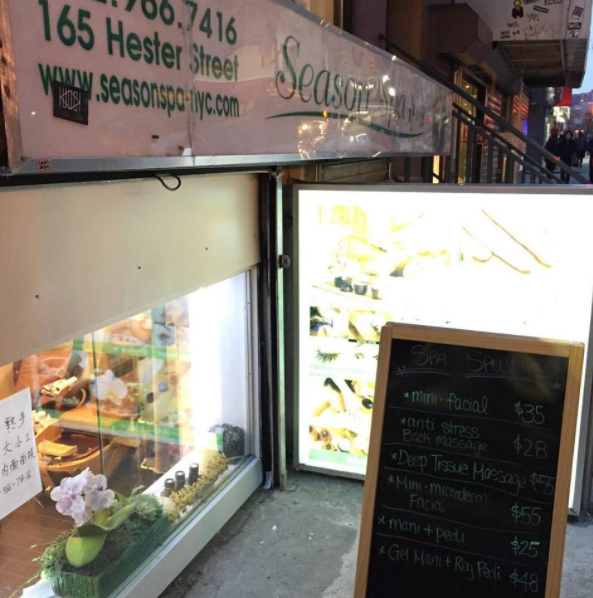 Whether it's because it has shunned the branding that raises rents or because of the anti-curb appeal of hanging carcasses and crates of seafood along the streets, the hood has maintained status as a lowkey downtown enclave for creatives and families alike. This unusual monument was erected in 1958 as part of the World Fair exhibition. Modelled on an iron atom that has been magnified 165 billion times, it consists of nine metal spheres which are held in place by interconnecting corridors. 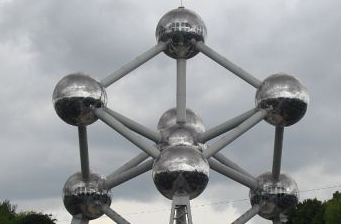 The structure weighs 2,400 tons and is 102m in height, and each sphere has a diameter of 18 meters. 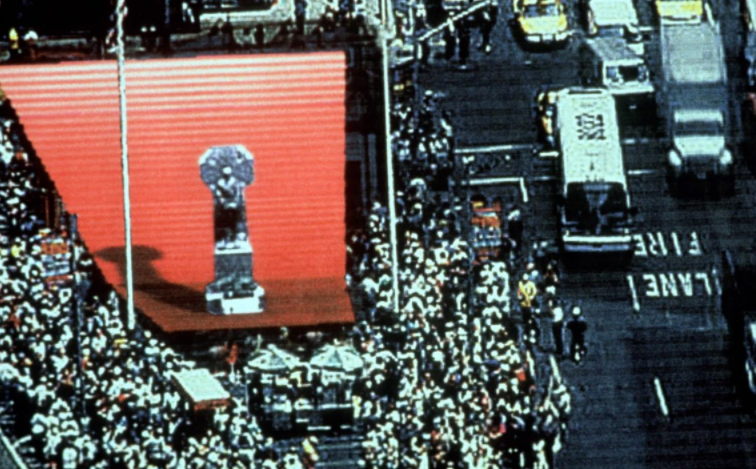 Times Square is the most illuminated, walked upon, televised and recognized intersection in New York City. It is a place familiar even to those who have never set foot there-the quintessential symbol of the city that never sleeps. In the center of this kinetic landscape lies a small triangular traffic island known as Duffy Square, home to the statue of Father Francis P. Duffy, a World War I military chaplain who later became rector of Holy Cross Church, just west of Times Square. 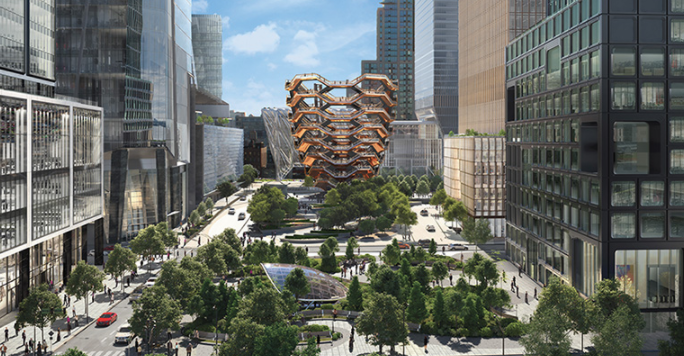 Today, six months after the design for Vessel was publicly unveiled, construction on Thomas Heatherwick's otherworldly new urban landmark has officially begun at Hudson Yards on Manhattan's far West Side. The 150-foot-tall polished steel pavilion will anchor a five-acre public plaza and gardens, designed Nelson Byrd Woltz Landscape Architects, and will comprise 154 interconnecting flights of stairs, 2,500 steps, and 80 landings. 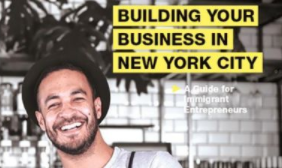 Join Turner Construction Company & the Pace University Small Business Development Center to develop strategies for landing new contract opportunities. The MWBE & Small Business Contractor Training Program meets every Tuesday and Thursday from 6pm to 9pm for seven weeks . 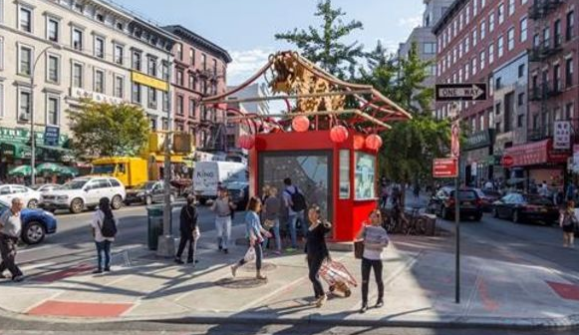 The city's Department of Transportation has announced a collaboration with the Van Alen Institute and the Chinatown Partnership to launch an initiative that will bring new landmarks to Chinatown. 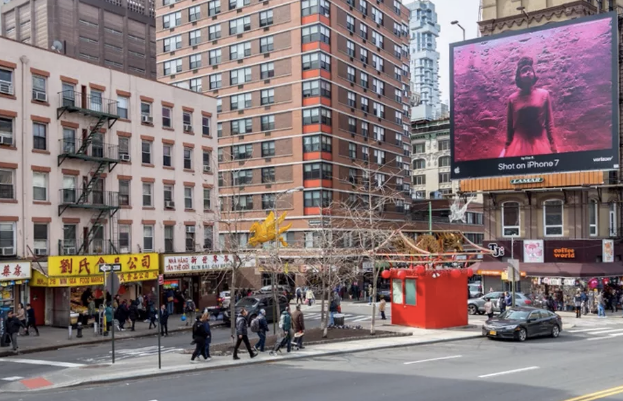 Gateways to Chinatown, as the project has been named, is giving designers the rare chance to construct new a neighborhood marker at the nexus of Chinatown and Mott Street in Little Italy. 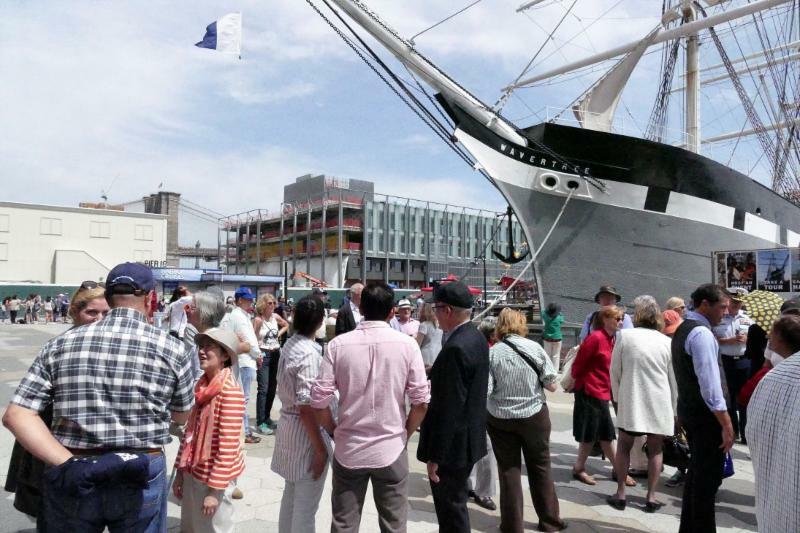 The marker will function as a public space that honors the history and rich culture of the two neighborhoods. 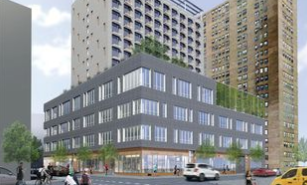 LOWER EAST SIDE - Seniors can now submit applications for low-cost apartments, starting at $396, attached to outpatient surgery and senior centers at the Essex Crossing development. 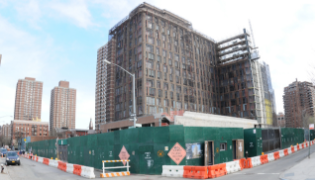 The 99 one-bedrooms at the 175 Delancey St. site, available to individuals or households with a member 55 years old or older, are up for grabs through the city's affordable housing lottery as of Monday, developer Delancey Street Associates announced. 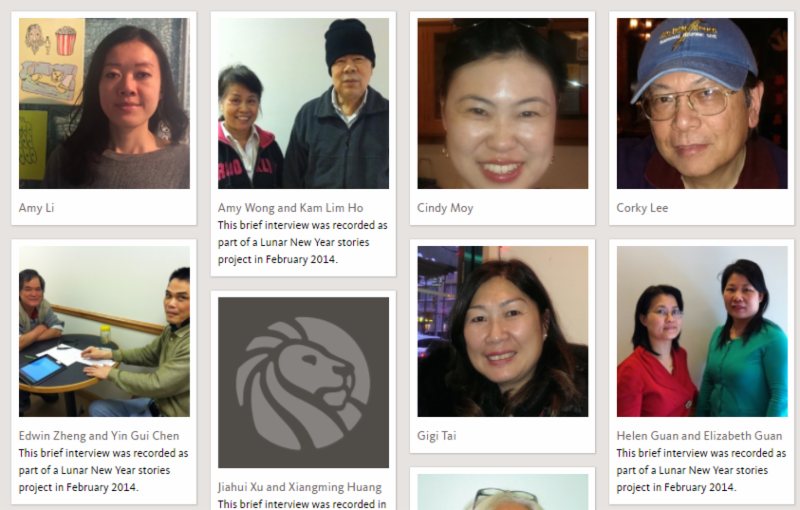 This oral history project is part of the NYPL Community Oral History Project. 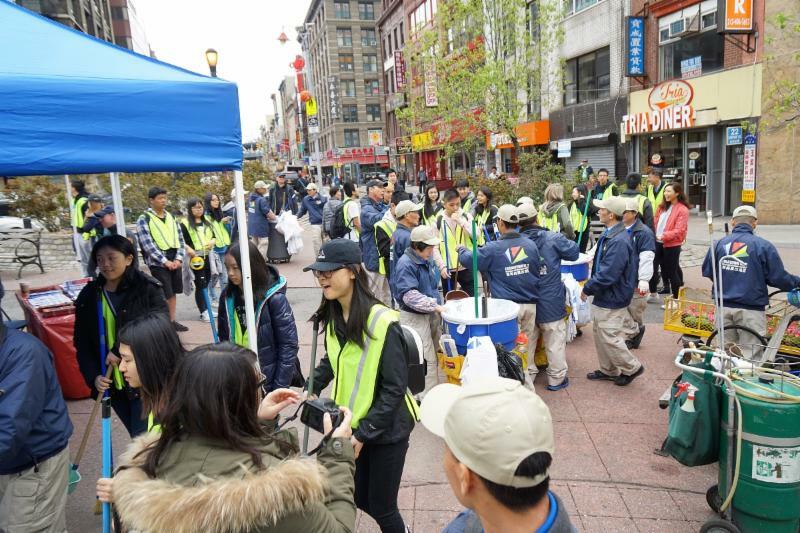 This project will collect oral histories of people who have lived or worked in Chinatown neighborhood and train community members to conduct these interviews. 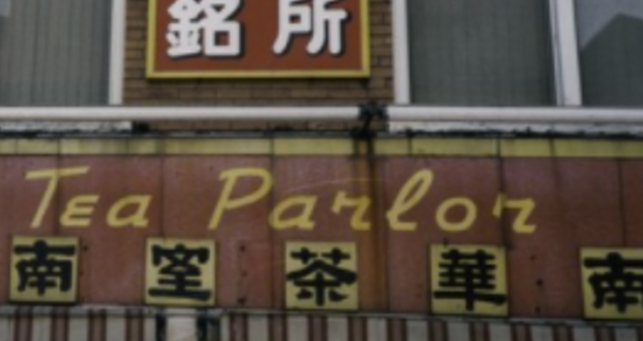 Current, previous, and longtime residents and those who have worked in the Chinatown neighborhood are invited to share their neighborhood stories, documenting the past and present history of these communities. 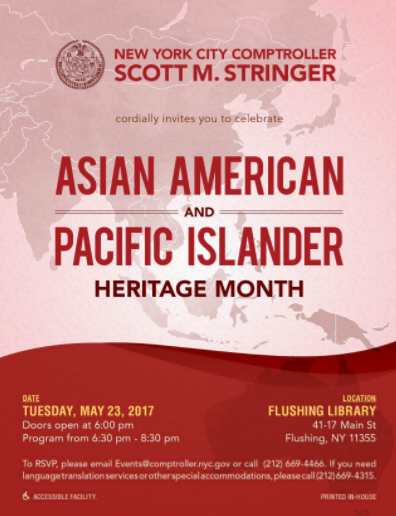 Interviews will be available in a preservation archive at The Milstein Division for U.S. History, Local History, and Genealogy, as well as on the New York Public Library website. Hold onto your sombreros, JaJaJa is on the proverbial precipice of opening at 162 East Broadway. 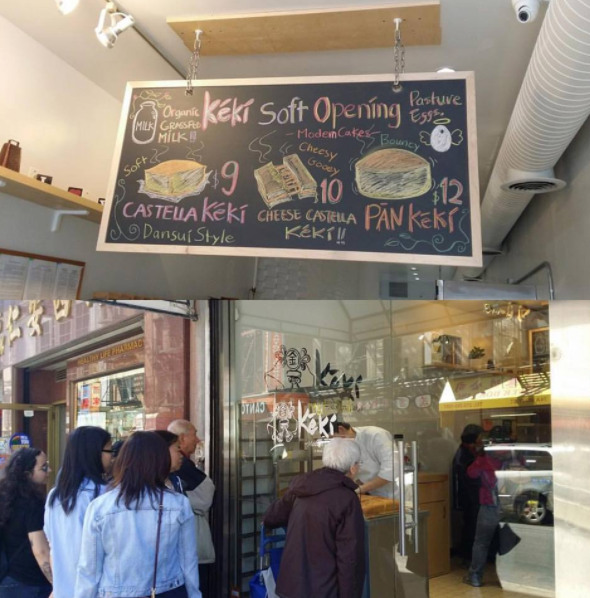 JaJaJa (Plantas Mexicana) is a vegan Mexican restaurant helmed by Gelso & Grand proprietor Nima Garos and partner Koorosh Bakhtiar. The concept has been in the works for more than a year, and evolved along the way. For one, the establishment previously went by "Gracias Mama," and also, the menu wasn't always strictly vegan. 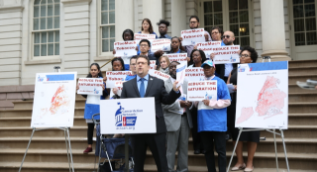 There are, of course, many questions about the potential impact of the Trump administration's budget proposal on New York City. 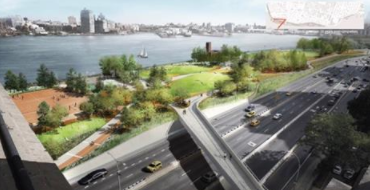 One project that is, at least for the moment, moving forward, is the multi-million dollar East River flood protection initiative. 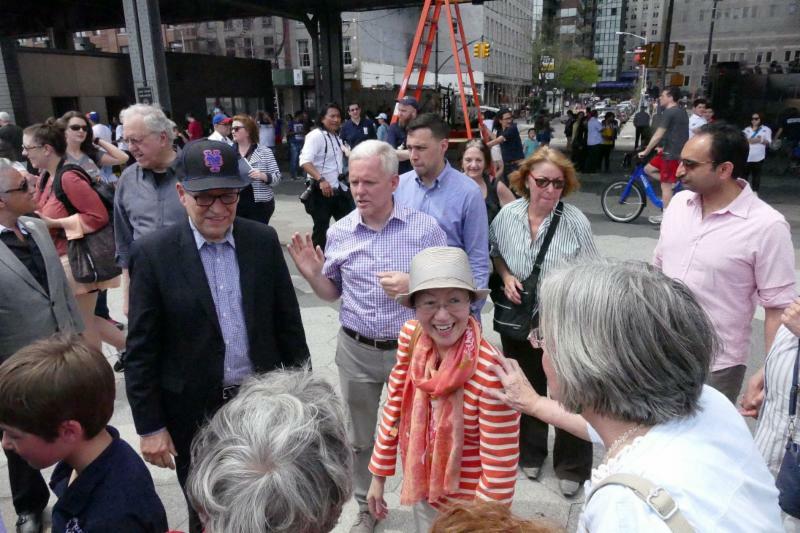 Earlier this week, city officials held a public hearing on the Lower East Side to gather feedback for the latest version of the plan. 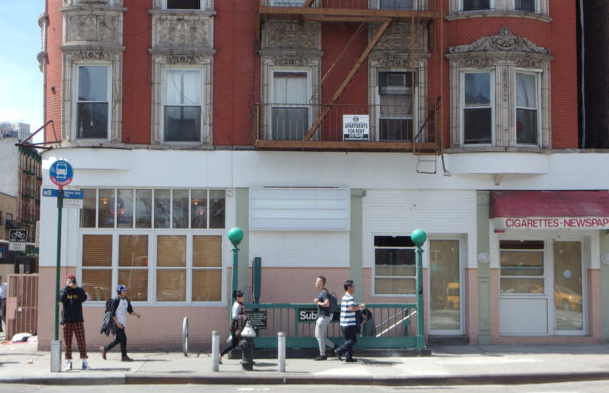 New York will soon submit an Action Plan Amendment to the federal government that will detail how a Community Development Block Grant awarded in 2014 will be spent. 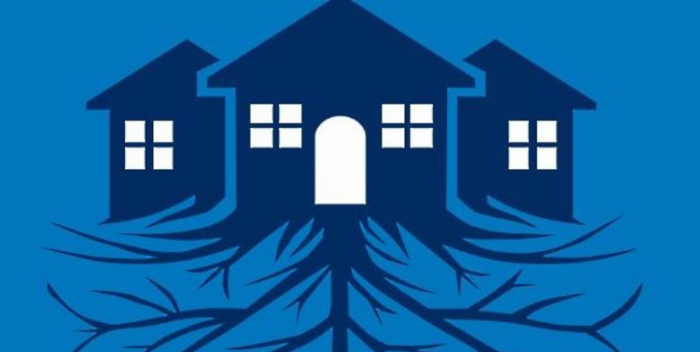 The revised proposal is now available online. You can submit comments through April 24. 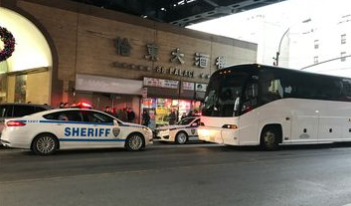 MANHATTAN - J trains will not run in Lower Manhattan weeknights through May 12 while the MTA does FASTRACK repairs, the agency announced Friday. 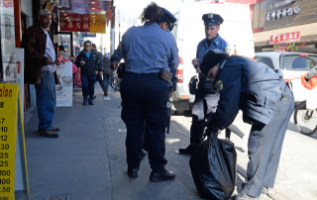 Trains will not stop between Broad Street and Delancey-Essex Streets from 10 p.m. to 5 a.m. May 1 to 5 and May 8 to 12, according to the MTA. 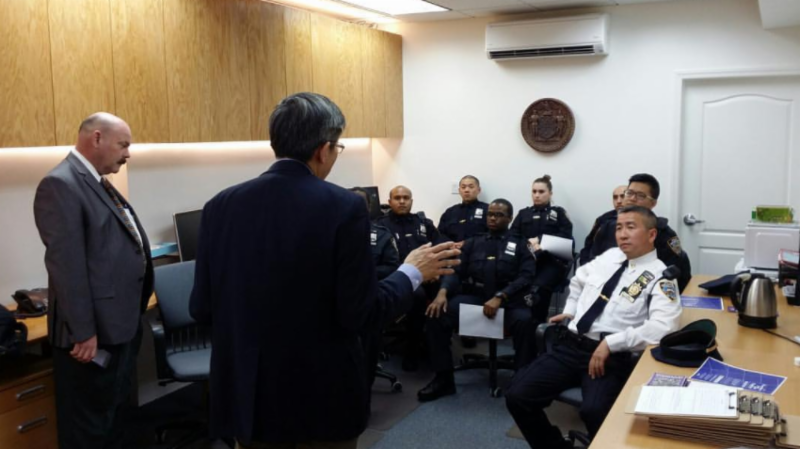 Our director Wellington Chen discusses the#Chinatown district with new 5th Pct officers. Welcome! 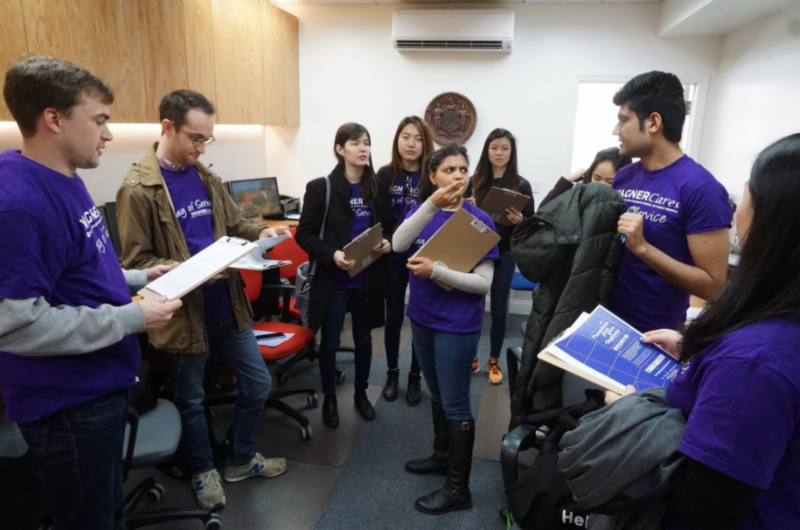 Thank you to @NYU volunteers for your @Wagner Cares Day of Svce to help promote our merchants! 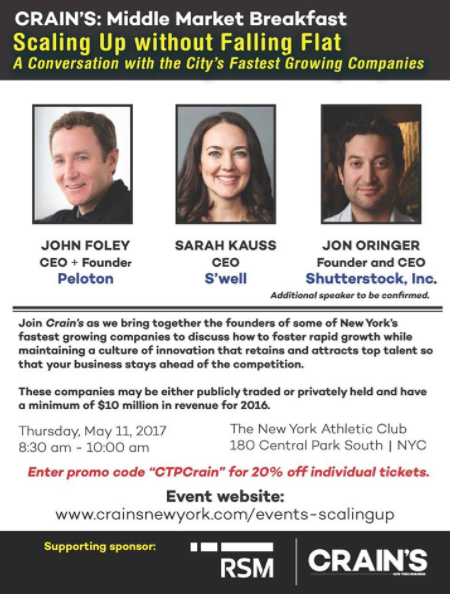 5/11 - Crain's Middle Market Breakfast on Scaling Up without Falling Flat: A Conversation with the City's Fastest Growing Companies. 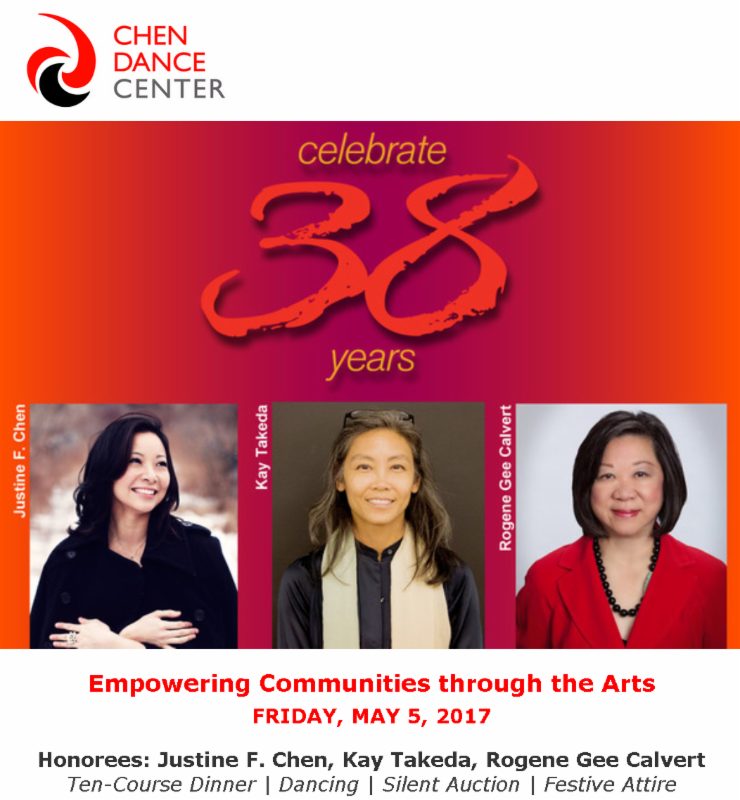 Save 20% on tix with code CTPCrain.